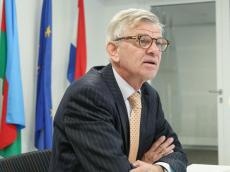 Trade turnover between Azerbaijan and the Netherlands is expected to grow in 2018 due to the expansion of bilateral cooperation in agriculture and energy sectors, Dutch Ambassador to Azerbaijan Onno Kervers told Trend. "There is a number of trade opportunities between Azerbaijan and the Netherlands. Azerbaijan currently aims at diversifying its economy, and agriculture is one of the key drivers of this process. The Netherlands has rich agricultural tradition, being one of the strongest agricultural countries in the world, and second largest exporter of agricultural products after the United States, so there is a lot of experience that we can share with Azerbaijan," said Kervers. He added that Azerbaijan also works on development of energy sector, and particularly, of oil and gas projects, and there are many Dutch companies coming to Azerbaijan and expressing willingness to participate in such projects. "In general, there are of course many spheres that our countries may expand cooperation in, but currently the implementation of energy and agriculture projects remains the main driver of increasing trade turnover between Azerbaijan and the Netherlands," said the ambassador. 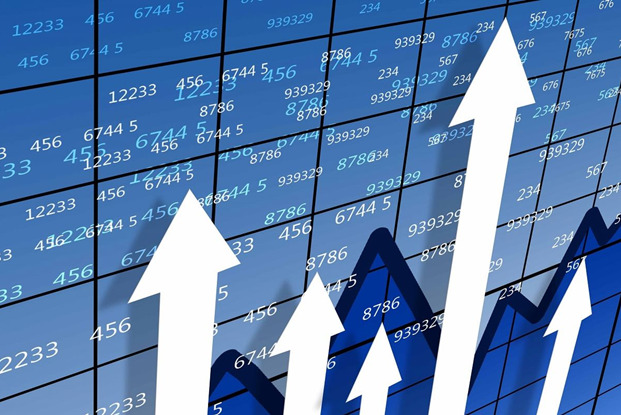 Trade turnover between Azerbaijan and the Netherlands in January-April 2018 amounted to $51.1 million. Export of Azerbaijani products to the Netherlands amounted to $27.2 million; imports from the Netherlands to Azerbaijan, in turn, amounted to $23.9 million.